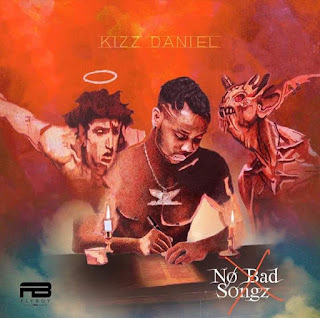 Flyboy Inc. frontline act – Kizz Daniel finally releases his 20 track-list music collection dubbed (No Bad Songz). 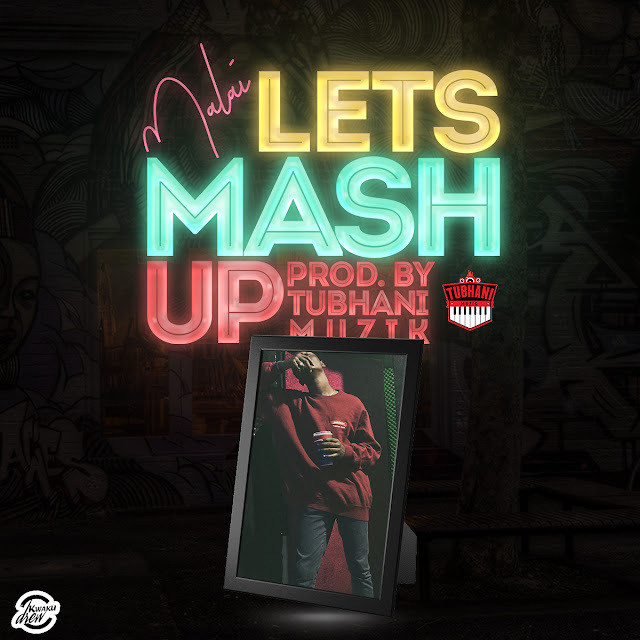 This very song off the album is titled “Kojo” and it features Africa’s most decorated rapper from Ghana – Sarkodie. Production was done by PhilKeyz.